Peaches & Cream, a delightful traditional summertime dessert, inspired this oil fragrance creating a decadent scent having top notes of juicy peach, berries, floral apple and plum with a heart of vanilla, coconut and nuances of banana and pineapple. Sliced peaches and whipped cream all day long. 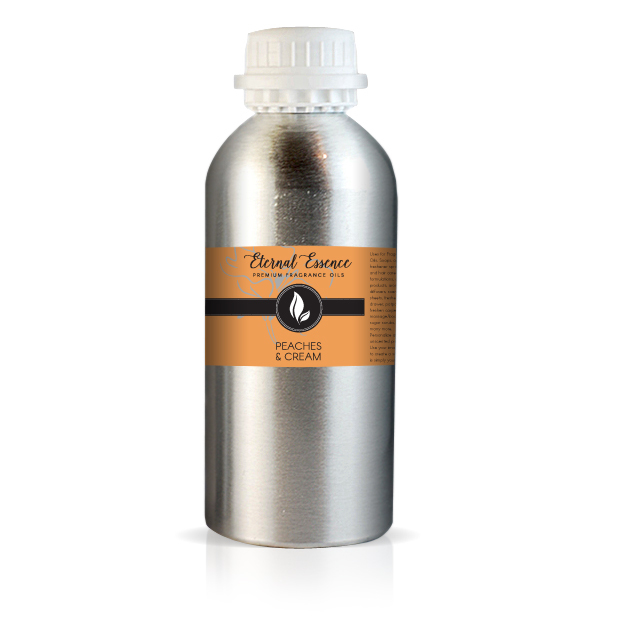 This fragrance oil will have you thinking of sliced peaches and whipped cream all day long.